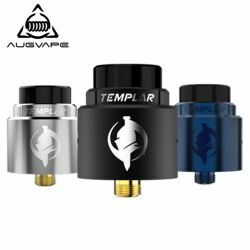 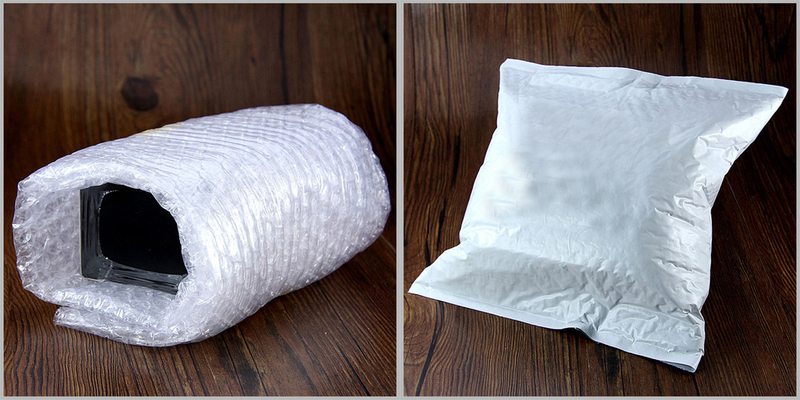 Minimum quantity for "Original THC Tauren Solo RDA 24mm free shipping" is 1. 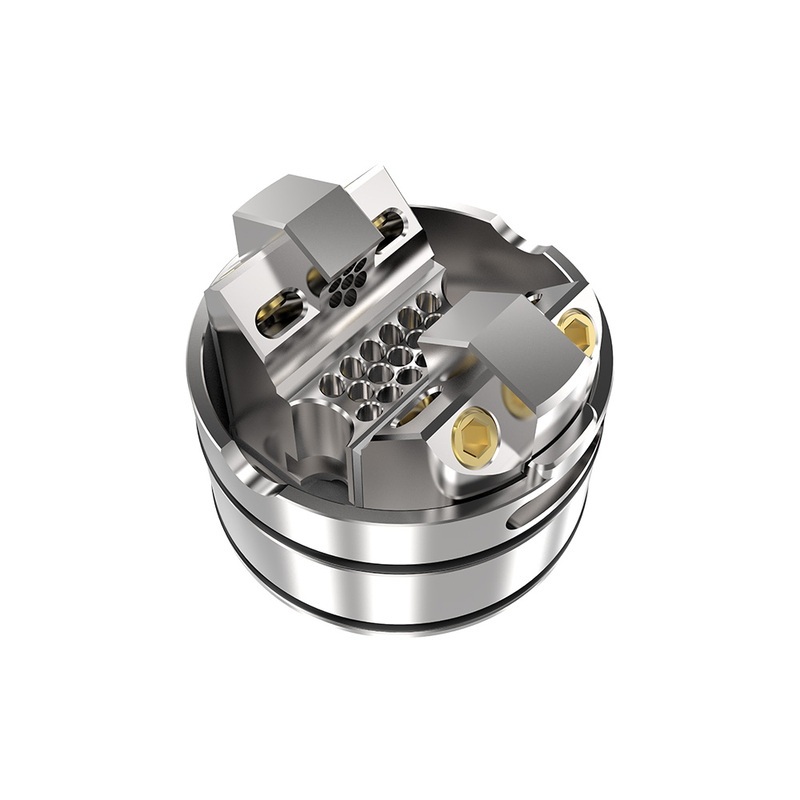 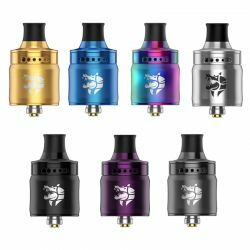 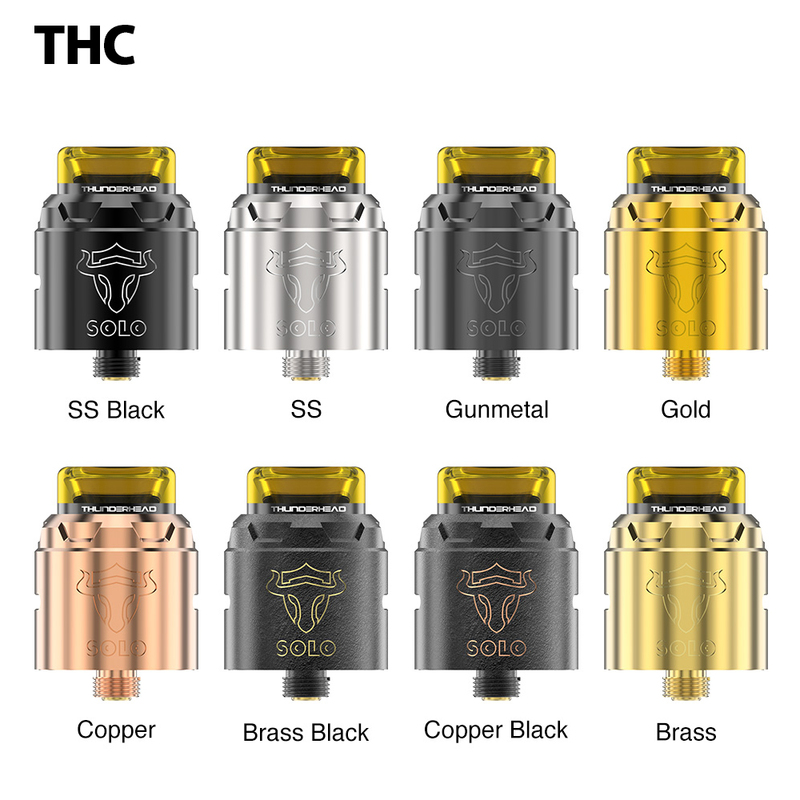 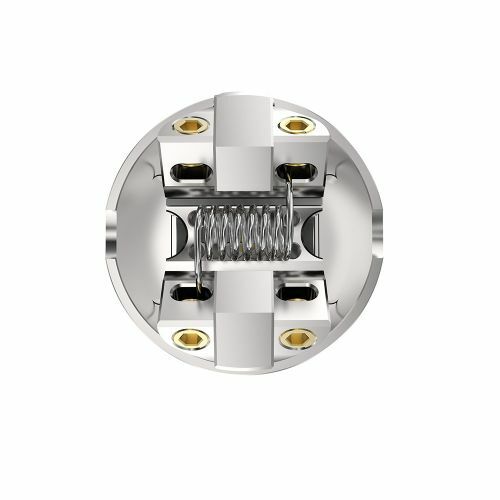 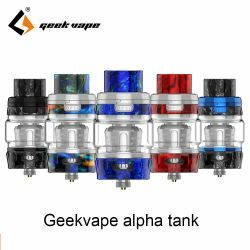 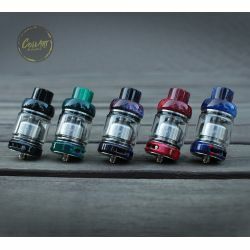 THC Tauren Solo RDA, an updated version of THC Tauren RDA, is a well made rebuildable drip atomizer with 24mm diameter and deep juice well for effective leakage proof. 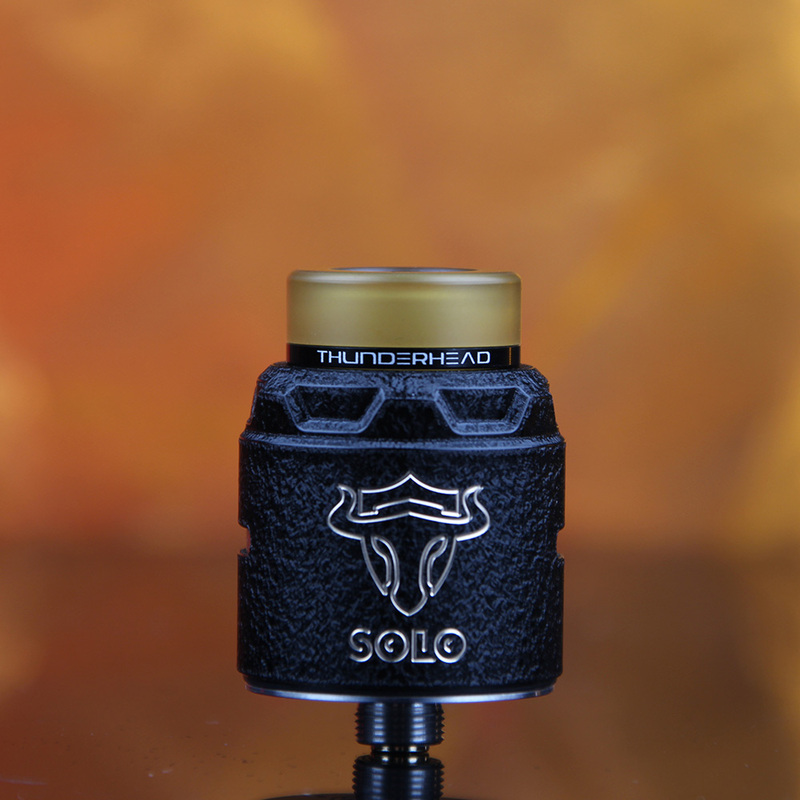 The THC Tauren Solo mainly comes with unique single coil build deck, which has triple sides with 31-micro air holes for smoothest airflow and intense flavor. 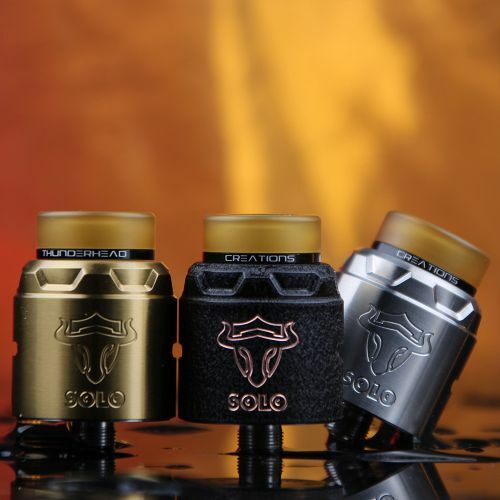 Plus the unique 3D honeycomb airflow system, the Tauren Solo RDA is really functional. Get the THC Tauren Solo for great vape. You also can select the THC Tauren Mech MOD and Wire, Wick & Tool in our store for easy building.